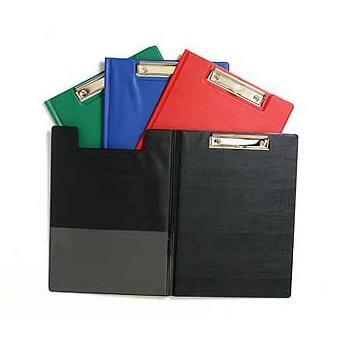 Available in A4 & Foolscap in a choice of colours. 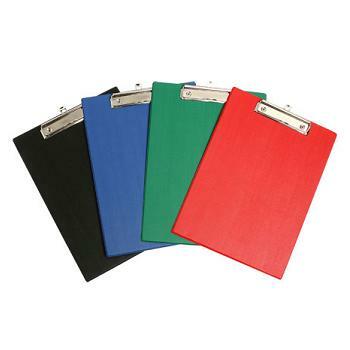 Foolscap size - Available in a choice of colours. 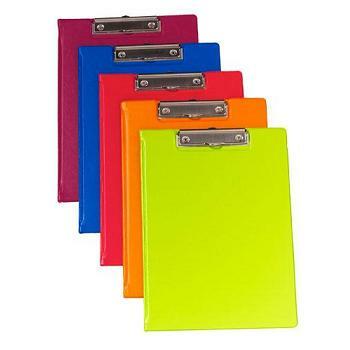 A4 size - Available in a choice of bright colours. 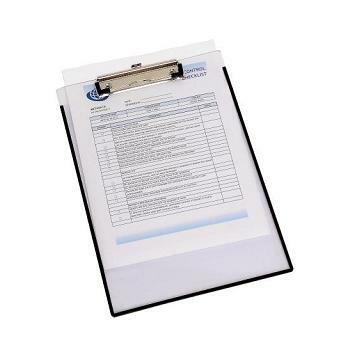 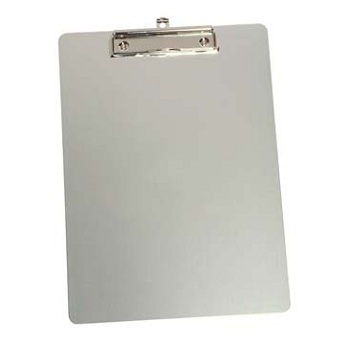 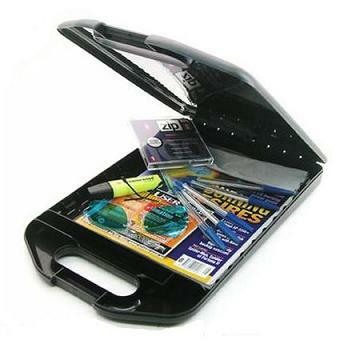 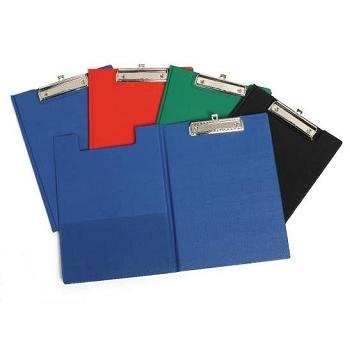 Traditional clipboard with quality new style, small wire clip to hold papers and pen secure. 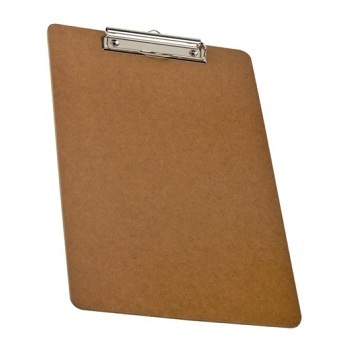 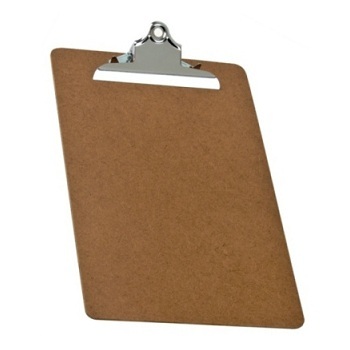 Old style traditional clipboard with large, lever style spring loaded clip.